Welcome to Youngs WA, the largest independent car servicing centre in Perth. A complete range of car servicing options to suit most vehicle makes, models and car types. From problem diagnosis to major engine or transmission repairs, we'll fix it. Get new tyres, a wheel alignment, puncture repairs or any other wheel & tyre service. Our Harrop Performance Centre specialises in customising cars and dyno tuning. Car service with a smile. Fast, efficient service that makes servicing your car easier. Backed by our 12-month workmanship guarantee. Every part we use comes with a quality guarantee. Competitively priced tyres from all the major brands. Youngs WA Pty Ltd has been selling and servicing cars in Victoria Park, Perth for nearly 60 years. We're a West Australian family owned and operated company that previously traded under the name Youngs Holden, but now we're simply called Youngs WA. We've shaken things up a bit (a lot actually) and our new-found freedom has given us the opportunity to make some changes to serve you better. As a large independent used car & service business with a massive range of used cars for sale and a lot of added benefits to boot, we are creating a new generation of car servicing in Perth. We've spent a lot of time working on our services to give you better quality service at the best price possible. Plus, we decided to make maintaining your car a whole lot easier and much more fun. The way it should be. Our roots being what they are give our customers a number of extra benefits. We have qualified and experienced technicians to carry out log book servicing on all makes and models. We have the latest equipment to streamline diagnosis, saving you time and money. Last but not least, we have access to all the high quality genuine and after-market parts, oils and major brand tyres you could ever need. Finally, and this is important. We want all our customers to know; Youngs is still in Victoria Park and able to help with all your past, present and future motoring needs. Drop in or call us about anything. You can easily find our car service centre on Albany Highway, Victoria Park, just a short distance from the Causeway. Special limited time log book service promotion. 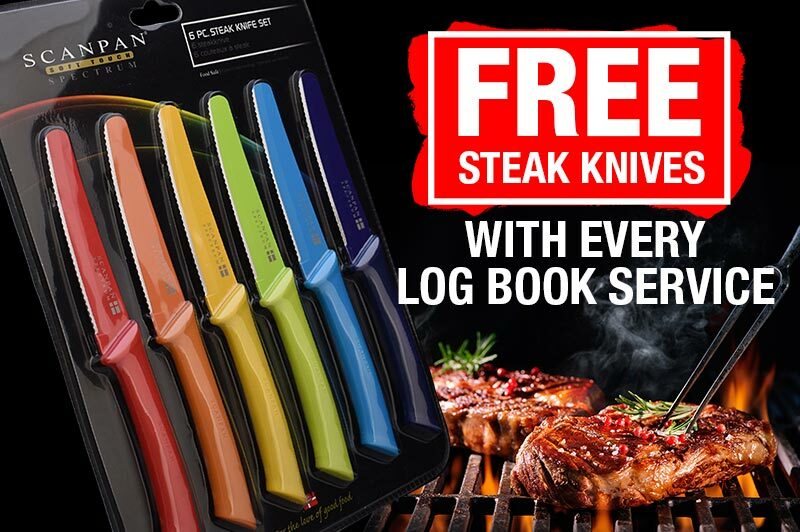 Get a FREE set of steak knives with your log book service. 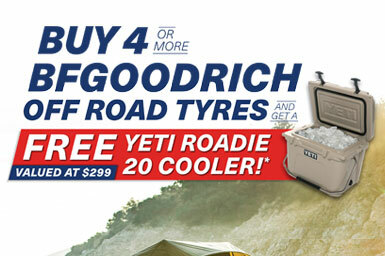 Buy 4 or more BFGoodrich terrain tyres and receive a Yeti Roadie 20 Cooler valued at $299 RRP. Accurate & easy way to ensure your brakes, wheel alignment & suspension will perform both everyday driving and in emergency braking. 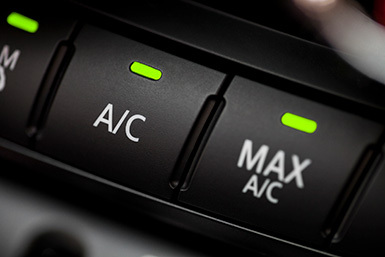 When was the last time you got your air-conditioning serviced? Get it working at its best this summer with a service and regas. Our 2018 Christmas Service promotion is live! 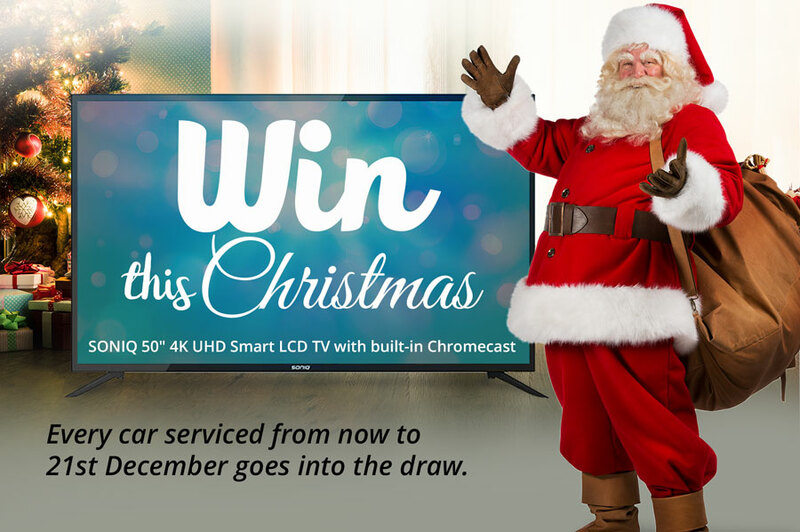 Have your car serviced any time between now & 21st December and you'll go into our prize draw to win a Soniq 50" 4K UHD Smart LCD TV with built-in Chromecast. Any service, including Holden capped price servicing. Prize will be drawn 12pm Friday 21st December and the winner will be notified. Safe-T-Stop brake test is performed on the world's most advanced plate brake tester. It measures and simulates a vehicle's brake performance - just as it would happen in an emergency stop on the road. It can mean the difference between a safe stop and an accident. Detects dangerous side to side and front-to-rear brake imbalances that can cause a vehicle to lose control. 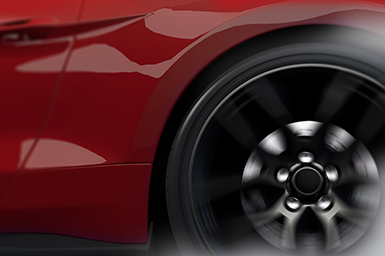 Checks drag / alignment on both front and rear axles to guarantee maximum tyre performance. Measures ride quality by testing the rebound and oscillation of the suspension, from firm to soft. Measures corner weight and acts as a weighbridge. Gives an accurate, easy to read printout of the vehicle's performance with date/time stamped photo proof that the test has been completed on your vehicle. This report gives you vital information to address any defects and ensure your brakes are in tip top condition.